French name for a winery. But it does not necessarily have to be a "castle" or even a "castle-like building". The use is therefore not tied to whether a lock is available, not so rare there is none. 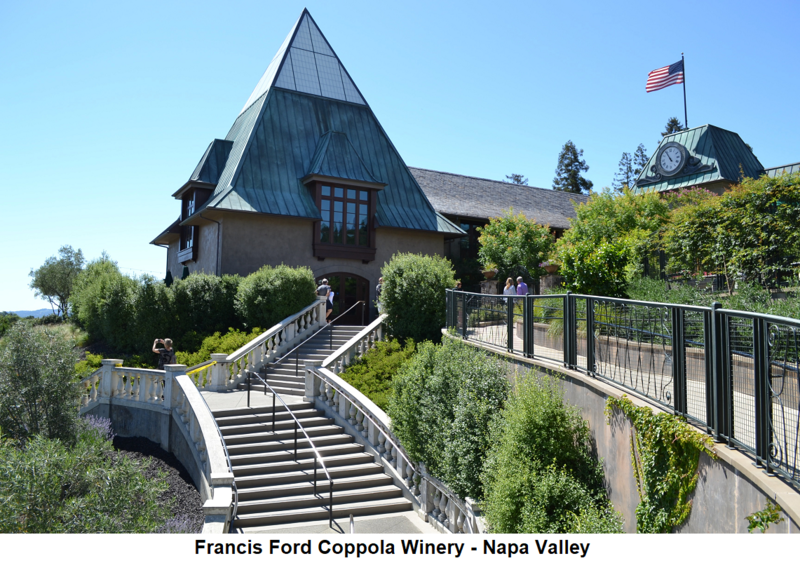 However, individual, especially historic wineries actually have magnificent buildings that truly deserve this name. Among the most attractive are Château Beychevelle (Saint-Julien) Château Chasse-Spleen (Moulis) Château d'Issan (Margaux) Château Margaux (Margaux) and Château Pichon-Longueville Baron (Pauillac). Rather like a castle are similar Château Rauzan-Ségla (Margaux) and Château d'Yquem (Sauternes). There are more than 4,000 châteaux in France, but the term is above all in the Bordeaux common. According to another explanation, "Château" is derived not from the French word for "lock", but from "Chai" (Chaisteau) for "barrel cellar". The correct name would therefore be "Chaisteau". Further terms for wine producing enterprises are Azienda vinicola (Italy), Domaine or Mas (in the south of France, especially Burgundy), Estate (New World) and winery (Germany and Austria). This page was last modified at 26 February 2019 at 12:21.